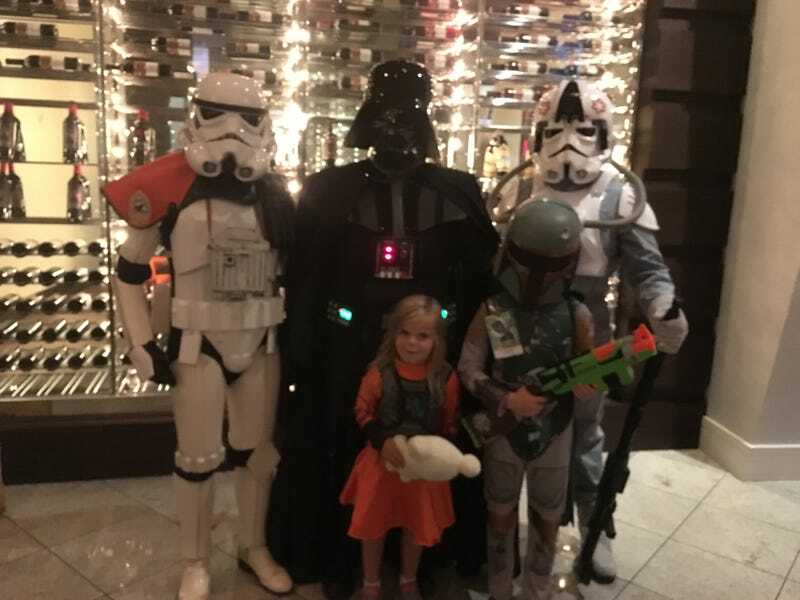 Took the family to DragonCon today for the first time. They say there are over 70k people registered. I would believe it. Place was packed, but we all had a great time. About the best people watching in the world. Everyone was cool too. Just lots of folks having fun and letting their freak flag fly. The kids had fun too. Left at about 915. Looked like the party was really about to get rolling.